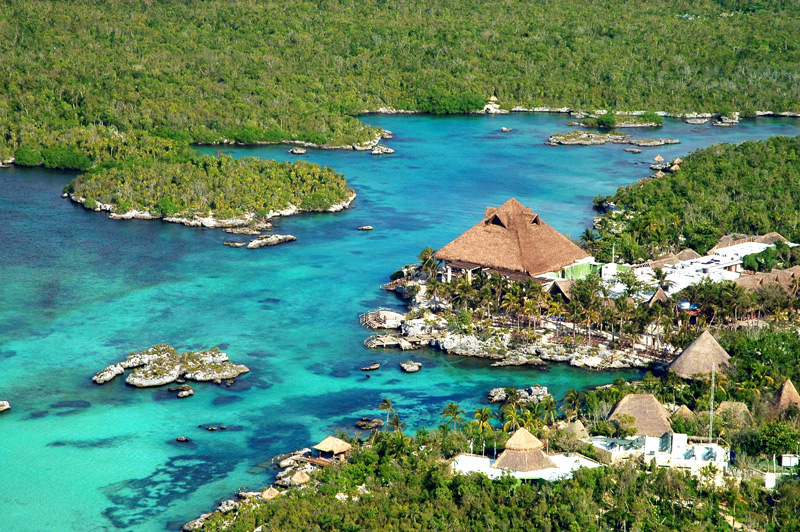 When we hear about the Riviera Maya, we often think about beautiful paradisaical beaches, coconut palms, and sun. Located south of Punta Allen and north of Cancun, this place is one of the most popular destinations among vacationers for several other reasons. If Cancun was still the way it was before, it would be a simple fishing village with only two hundred inhabitants- today we can count up to over a million. 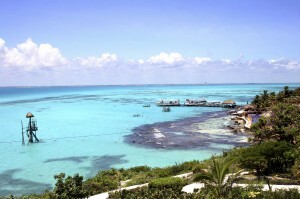 During high season, the Riviera Maya can accommodate up to more than three hundred tourists each week. If you make a short trip to Tulum, you will notice that tourists would rather avoid the huge hotels with two thousand rooms. Vacationers in Cancun prefer hotels that are located in several buildings overlooking a panoramic view of the famous turquoise sea. In fact, the battle to be the best place to relax does not exist in the Maya Riviera, even during the months with noisy celebrations they can be found elsewhere every night. It is the ideal destination for those seeking peace during their stay while combining pleasure with relaxation. It is impossible to speak about the The center in without talking about its pyramids. If you are a fan of climbing, this trip is for you. 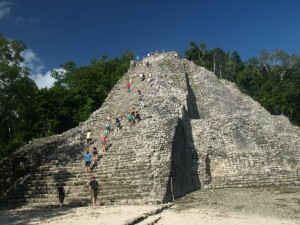 This can happen in Coba where the highest temple in all of Yucatan awaits you with one hundred and twenty steps. If you manage to reach the top, you can enjoy a wonderful view of the surrounding jungle around the ruins that will make you forget all your efforts and also the heat. 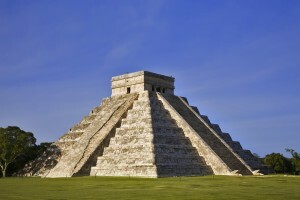 Do you know that Chichen Itza is the fifth new wonder of the world? Although it is impossible to climb the famous pyramid of Kukulcan for security reasons, you can still leave with good memories despite the invasion of tourists. The Riviera Maya is also for swimming, snorkeling,and scuba diving… In full winter, the water temperature never drops below 25 ° C and it is typically at 32 ° C in the summer. Here, fans of water activities are in paradise. 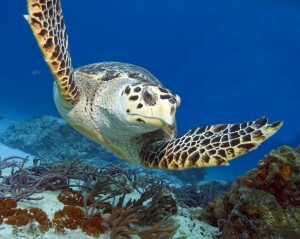 Note that Isla Cozumel is the second longest barrier reef in the world with many spots that are considered some of the best on the globe. What attracts most divers is the diving in cenotes. These natural open pits that allow you multiple sensations. 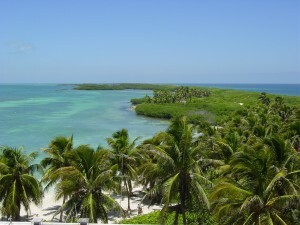 The Biosphere Reserve of Sian Ka’an is a bit difficult for amateurs. You can enjoy this beautiful mangrove lagoon, of course while avoiding crocodiles. Those in search of thrills will find the “danger” they seek. 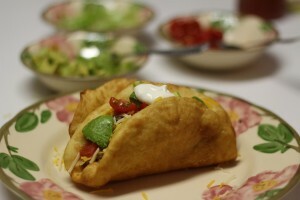 For fans of Mexican food, know that you are in the heart of the world of Mexican gastronomy. For you, these dishes will stimulate you with barely a thought. Just imagine, burritos, tacos, tortillas, empanadas or quesadillas with these very famous little beefy peppers. If you do not like very spicy peppers, you can always opt for the grilled grasshoppers and some chips followed by brandy agave. Marinated meats are also excellent in this region be it cochinita pibil or the pollo pibil. What delicious mouth-watering gourmet food! 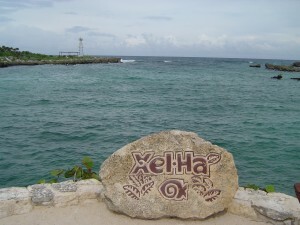 If you still have time, feel free to take a ride to the attractions of the Riviera Maya parks such as in Xel-Ha where you can find a good mix between the Caribbean Sea and underground rivers of fresh water. In the large aquarium, you will discover more than a hundred species from manatees, to blue tang fish blue and sea turtles. It is impossible not to enjoy this moment of relaxation. 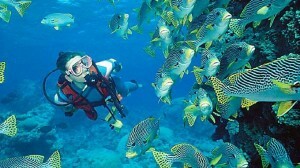 It is also possible for you to practice scuba diving in caves to discover the famous tree gum,the sting rays, and also to discover the great variety of colorful fish in the region. For sports, you can also try the Zip Bike.